Written over a seven-year period, from 1914 to 1921, this book has survived bowdlerization, legal action and controversy. 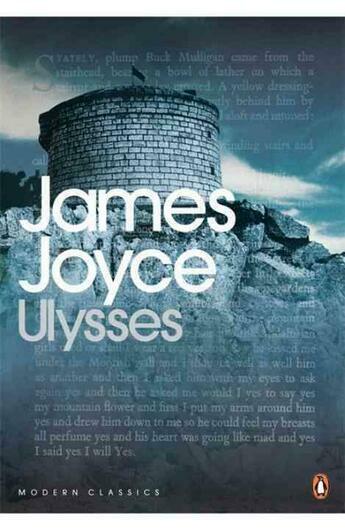 The novel deals with the events of one day in Dublin, 16th June 1904, now known as "Bloomsday". The principal characters are Stephen Dedalus, Leopold Bloom and his wife Molly.